Is Gelato Bad For You? - Here Is Your Answer. Is Gelato Bad For You? Gelato can be bad for you, especially when consumed frequently. While most gelatos are lower in fat and calories than regular ice cream, they still have their fair share of calories, fat, and sugar. Choosing a healthier flavor from a brand that uses wholesome ingredients with few additives is the best option for this frozen, creamy treat. Gelato is a delicious sweet treat. It’s usually made with less milk fat than regular ice cream, and the process for making gelato makes it denser than ice cream due to having less air. 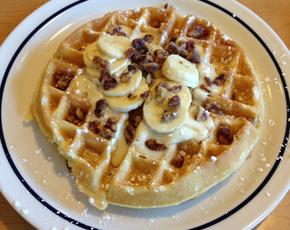 The result is a creamier, more intense flavor. However, because it is denser, it can be easy to grab a portion that’s too large. One scoop of ice cream doesn’t weight the same as a scoop of gelato. This makes it easy to overindulge and results in packing on some extra weight. 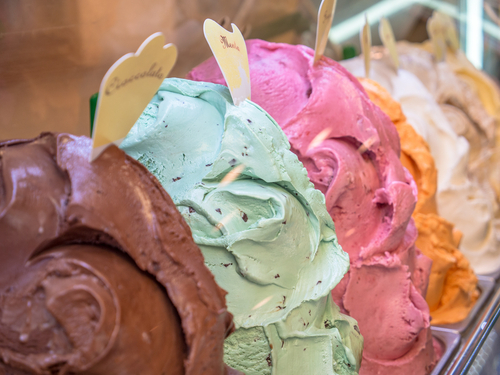 Just like ice cream, gelato comes in a variety of types and flavors. 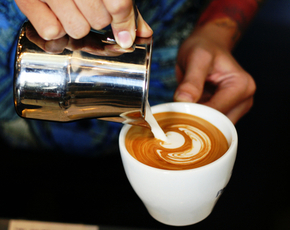 It can be made with whole milk, low-fat milk, soy milk, yogurt, or water. What’s in the gelato determines how bad it is for you. A full-fat gelato can pack a big fat punch- up to 15g of fat in one serving! Fruit and water based gelatos are much healthier, with only 2g of fat per serving. In a half cup serving of a popular vanilla flavored gelato, there are 200 calories. It has 9 grams of fat, 6g of which are saturated fat. It has 25g of carbs, all of which are from pure white sugar. It does have 4g of protein, but one serving also has 40 mg of cholesterol. This one serving of vanilla gelato contains nearly one-third of the recommended daily fat intake, as well as 13% of recommended carb intake. The nutrition gets worse as the flavors get fancier. One flavored gelato has 250 calories, 15g of fat, 26g of carbs, and 26g of sugar! This makes it just as bad as any flavored ice cream. Most gelatos contain some type of milk, which gives the gelato it's creamy flavor and texture. However, this milk could be from cows treated with rBST and other hormones. 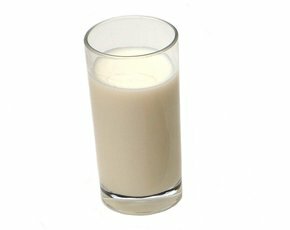 Some studies show that these hormones in milk could contribute to some cancers, as well as diabetes. Another big ingredient, as previously mentioned, is sugar. Some brands use white sugar, while some opt for a sucrose or high fructose corn syrup. These sugars can contribute to obesity, diabetes, and liver damage. One popular brand uses dextrose, a sugar additive that can lead to problems processing blood sugars. Xantham gum and soy lecithin are often added to keep the gelato from being runny. 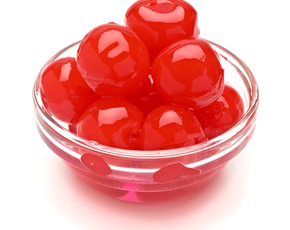 While most gums are harmless in small amounts, soy lecithin is not so innocent. Usually a GMO, soy lecithin can make it difficult for the body to absorb nutrients and can affect hormones in the endocrine system and thyroid function. 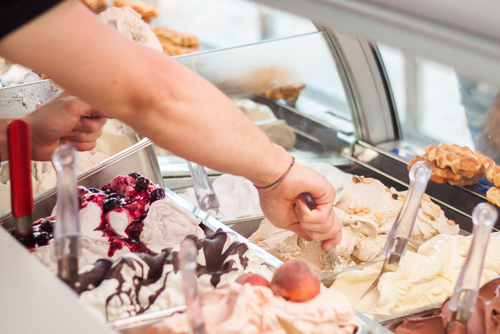 Whether a gelato has artificial flavoring or not depends on the brand. Many brands use real cocoa, vanilla, or other natural ingredients in their gelato. Generic brands may opt for artificial flavors and additives. These flavors are far from natural. Made in a lab, they have been linked to tumors, headaches, nervous system issues, and severe allergies. Gelato appeals to many as a healthier frozen treat, but that’s not necessarily true. Gelato can have just as many calories, fat, and sugar as other frozen goodies. Some of the ingredients can be questionable and cause unwanted problems in the body. If you do opt for gelato, pick a brand that uses only natural ingredients and few additives. Choose a low-fat milk or water-based gelato to save on calories and fat. When eaten responsibly and in moderation, gelato can be a decent option for satisfying a sweet tooth.